Check your heart rate anytime, anywhere with Heart Rate Plus - at your home or your office - when you wake up, relax, before and after exercise, or before a big meeting. 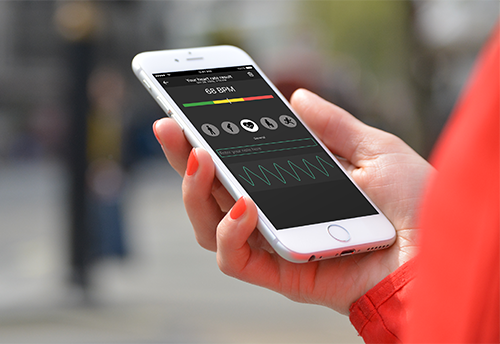 Heart Rate Plus app will measure your heartbeat with great accuracy, using your smartphone’s camera sensor and flashlight by processing the images of your pulse on your finger! ★ Check your heart rate anytime, anywhere. ★ Save measurement result with note for access later. ★ Set reminder time in Setting and the app will remind you every day. "It works well. Measures pulse rate and saves it. 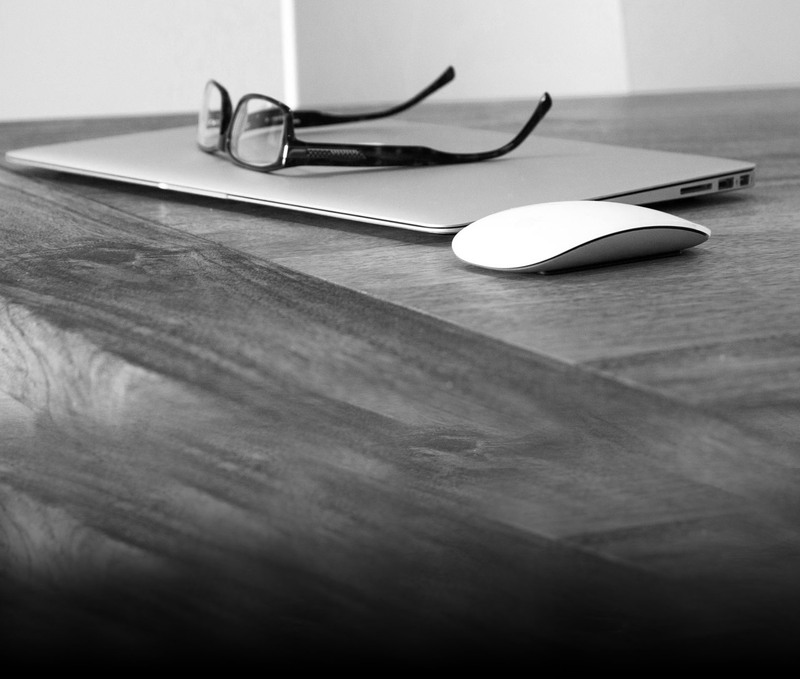 Simple to use, intuitive interface." "I really didn't think this was going to work but it not only works but it is accurate every single time!" "Perfect way to track and record your heart rate and easy to use." 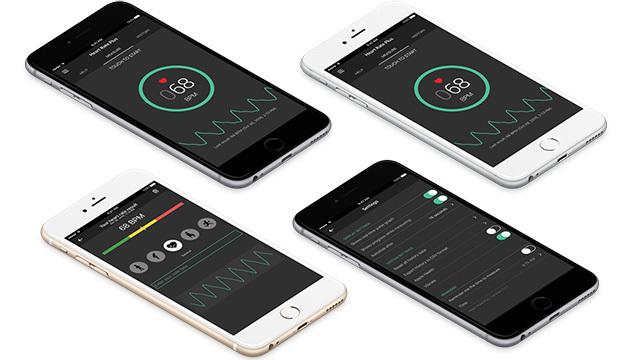 Heart Rate Plus is available on iOS App Store and Google Play. Download our mobile apps today to track your heart rate & let us know what you think.